Enjoying Zagreb coffee culture is one of the city’s top highlights. You read about it in travel guides. Locals brag about it. So it’s only natural you want to go out there and experience it. Zagreb’s cultural heritage is a dynamic crossing of three major influences. 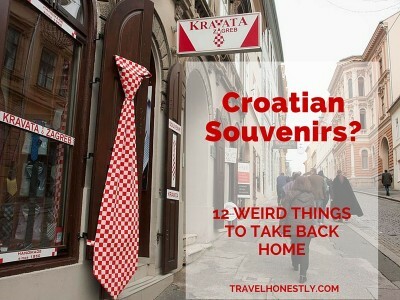 It has to do with larger political entities Croatia used to a part of: the Austro-Hungarian monarchy, the Ottoman empire and Italy. 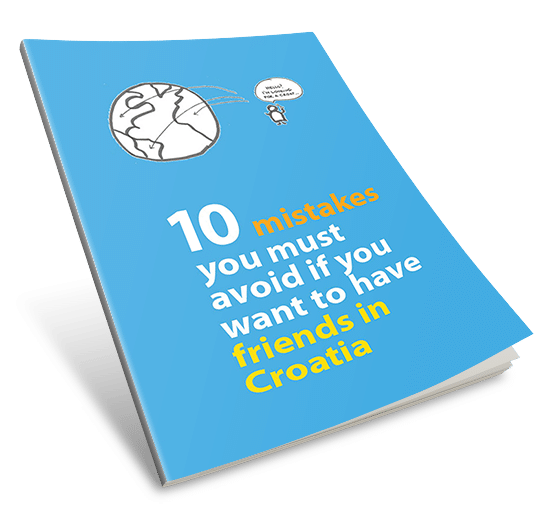 You’ll notice these influences in foreign words that have become part of the Croatian language. 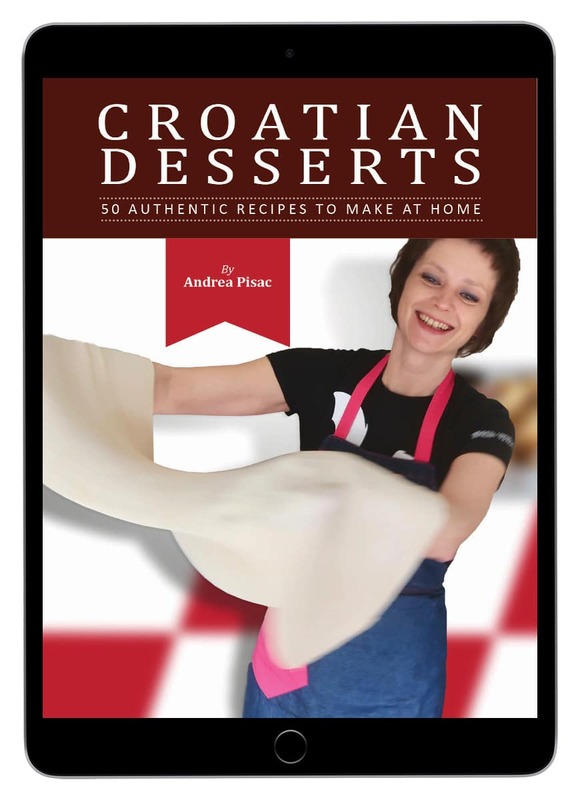 Croatian cuisine is also a good example. But nothing shows this like the Zagreb coffee culture. Even when you ask someone for coffee, it doesn’t mean they’ll have coffee. The phrase actually means: let’s go and spend some time together (talking, gossiping, exchanging favours and tips, and basically doing nothing). Which is why you’ll almost never see a local sitting alone having coffee. 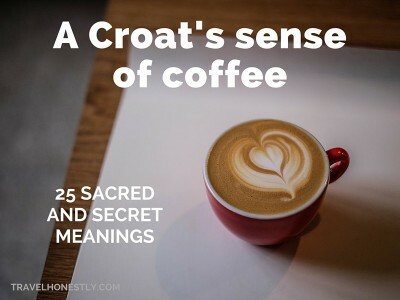 It defeats the purpose of the Zagreb coffee culture ritual! 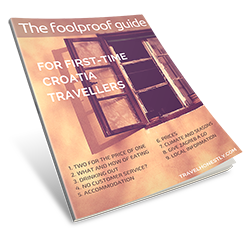 Coffee buffs alert: read my ultimate guide on the Croatian cafe culture! The social character of coffee drinking has definitely been inherited from the old Ottoman practices. Even though brewing Turkish coffee follows elaborate rules, its purpose has always been to create connections among people. And those were various: from political to intimate. Here’s what happened to a foreign friend of mine who had coffee in Sarajevo (a city with a strong Ottoman influence). He ordered and finished it in less than five minutes. The bartender refused to charge him. He claimed my friend didn’t really have coffee at all! Because the way to have coffee there is to share it with someone and to taaake your time. is waiting for you in your inbox... Check it out and happy coffee drinking in Zagreb! Croats used to drink lots of Turkish coffee. 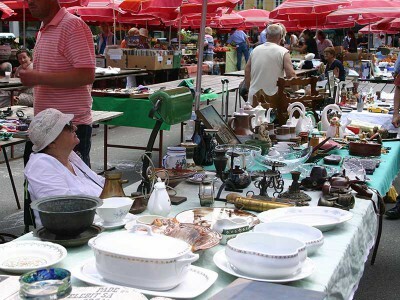 In many home you’ll still be offered this type, which is made with much finer grains and boiled in a pot called džezva. 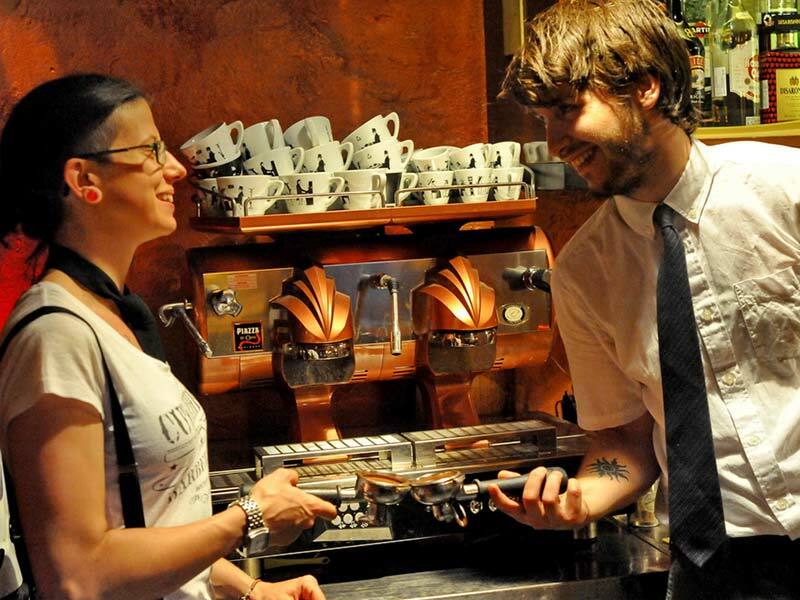 Unfortunately, the espresso culture took over all Zagreb coffee shops. The only cafe where you can still have proper Turkish coffee is at the Palace Hotel! I never tasted a proper espresso until I lived in a small Slovenian town on the border with Italy. And that was only a couple of years ago! Every single cup I had, even in not so fancy cafes, tasted deliciously smooth without a trace of burnt beans or sourness. My Italian friends said that the secret of good coffee is in the three Ms: miscela/macinatura, macchina e mano! This would be mixture, (coffee) machine and the hand that makes it. Italians are real masters in getting the mixture right. 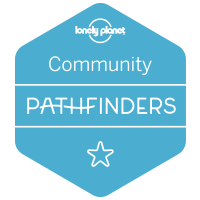 They make the most of different qualities of coffees from Ethiopia, Latin America or Asia. Their machines are state of the art. Which all plays into an important cultural practice – they believe coffee should be taken as soon as it’s been brewed. That is at the bar! Even though they believe in socialising over coffee, the time spent doing it is much shorter than in Ottoman-influenced places. After all, they don’t like their coffee lose the aroma. In Vienna you have your coffee sitting in an elegant historic parlour. 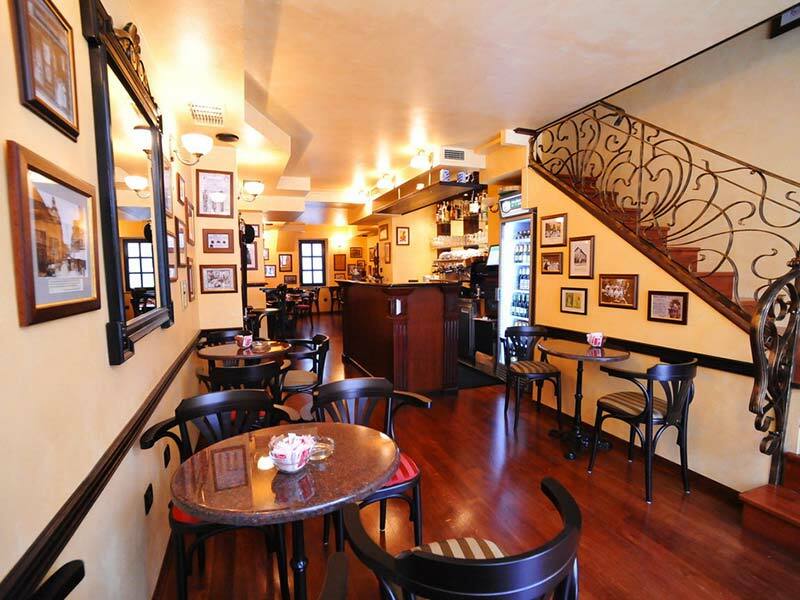 The space is usually airy with high ceilings, the chairs are comfortable, tables topped with marble. You get to choose a yummy desert and linger over it with a choice of daily newspapers. Your whole experience exudes royal grandeur. Socialising over coffee is not a must. You won’t be looked down on if you sit by yourself reading a book. The Austrians are a bit removed from Mediterranean cultural codes that maintain close-knit community ties. An Austrian friend once warned me: if you don’t know exactly what you want, you’ll get lost in the types of coffees available. But whatever you order, a Viennese coffee house makes you feel like a king. My mind boggles why the BBC article on world’s top coffee cities doesn’t include Zagreb. Aactually, it doesn’t include any Ottoman-influenced coffee cultures. 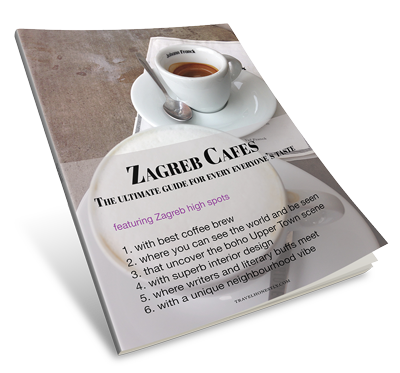 Because with Zagreb coffee culture you get the best of all three traditions. Let’s see. We inherited the all important social aspect of coffee drinking from Istanbul. 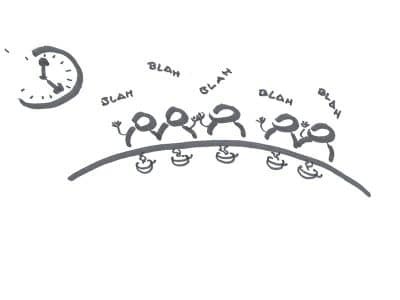 This enables us to really take our time, exonerating us from any Protestant guilt connected with poor work efficiency. Remember, we also do business over coffee! Italians gave us espresso and great espresso machines. 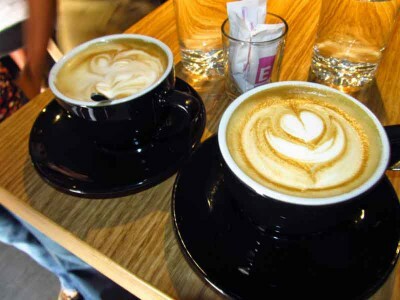 Types of coffee are limited to espresso, macchiato, cappuccino and caffe latte. Just like in an Italian coffee bar, it’s the quintessential coffee aroma that counts, not endless flavourings. Lastly, like in Austria, we love to feel like a king and sit in comfortable chairs. Because we sit for hours. have coffee sitting down, even if chairs are not as comfortable as in some Vienna coffee houses. Some Zagreb cafes now have a take-out option, but this is not proper Zagreb coffee culture. 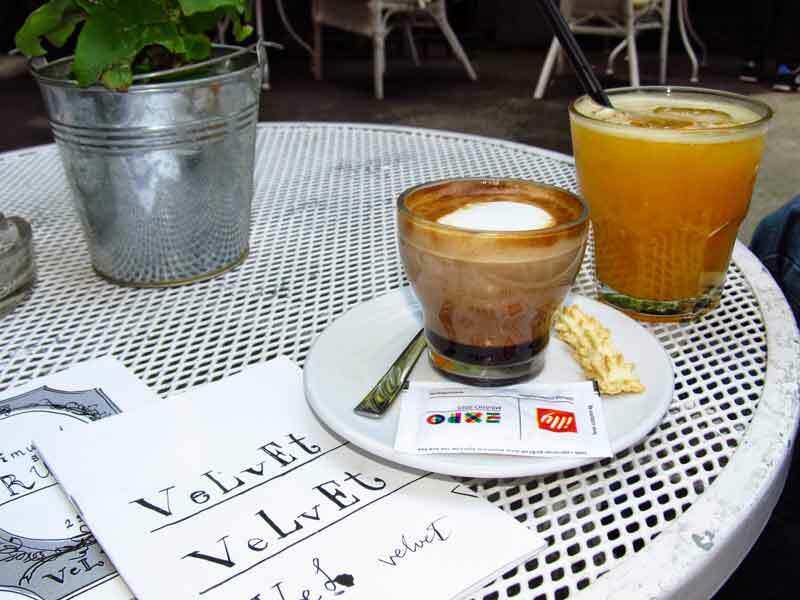 For the nicest coffee shop decor and a slice of cake visit Velvet. don’t expect ‘coffee of the day’ Starbucks type of teasers… different flavours, skimmed milk option.. tongue-braking coffee kinds such as ‘white chocolate mocha frappuccino’. The most you’ll get is decaf or maybe soya (at fancy places). if you’re not a coffee drinker and someone invites you for coffee, say yes; go along and order a beer. That’s perfectly fine. I hope this post dispels some major misbeliefs about Zagreb coffee culture. This buzzword is very common in tourist guides. It applies discriminately to different places around the world. But you should know: a cultural practice is always locally adopted and adapted. 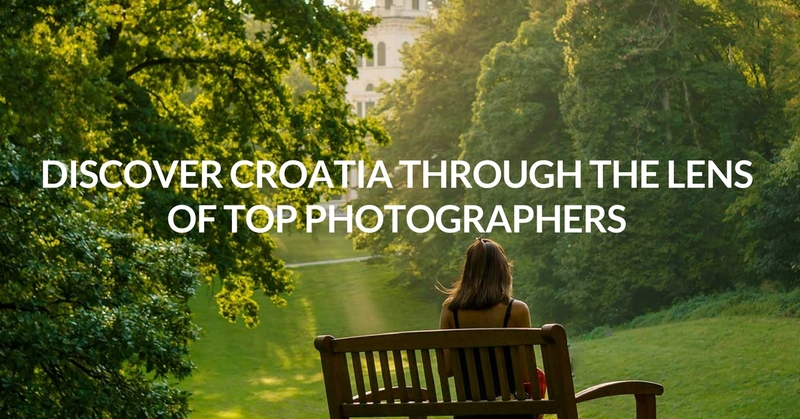 Now, when you’ve spent enough time drinking coffee in Zagreb, head out there and do more things.